Explore the huge medley of high-fashion garments for mens and ladies that have been made in conformity with international fashion trends. 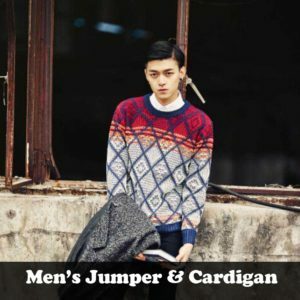 Being the best sweater manufacturer in Bangladesh, we are providing the range of 3,5,7 and 12 gauge. 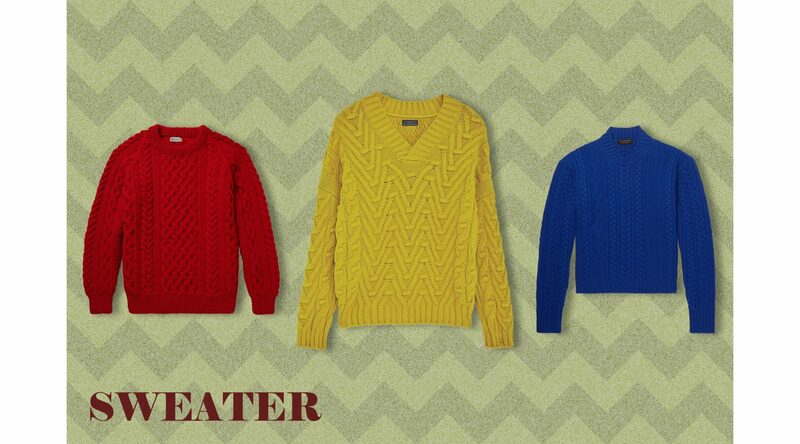 Our flat knitting products are Raglan pullover, Bow neck sweater, V Neck sweater, Ribber High-Low sweater, Stripe sweater, crew neck sweater, printed sweater, Shoulder patch pullover, open-knit sweater, tube yarn sweater, open cardigans, Ultra soft cardigan, jersey sweater, rib sweater, muffler, jumper, school uniform sweater, police uniform pullover etc. Fur trendy range of Menswear epitomizes sophistication and style.Individualistic style, uncompromising quality and creative designs are the specialities of our ensembles that include Men’s,Ladies boys and Girls sweater,Jackets, Pullovers in different construction like chenille, cotton chenille,Various Cotton & melange, cotton/nylon/spandex, cotton/wool, cotton/cashmere, cotton/wool/cashmere, cotton/acrylic, viscose/cotton, viscose & melange, viscose/nylon/spandex, viscose/wool, various Acrylic & melange, acrylic/wool, lambs wool, lambs wool/nylon, viscose/polyamide/wool/cashmere, Tape yarn, tube yarn etc.